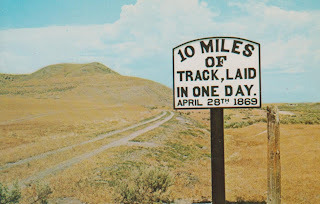 Completion of the world's first transcontinental railroad was celebrated at Promontory where the Central Pacific and Union Pacific Railroads met on May 10, 1869. 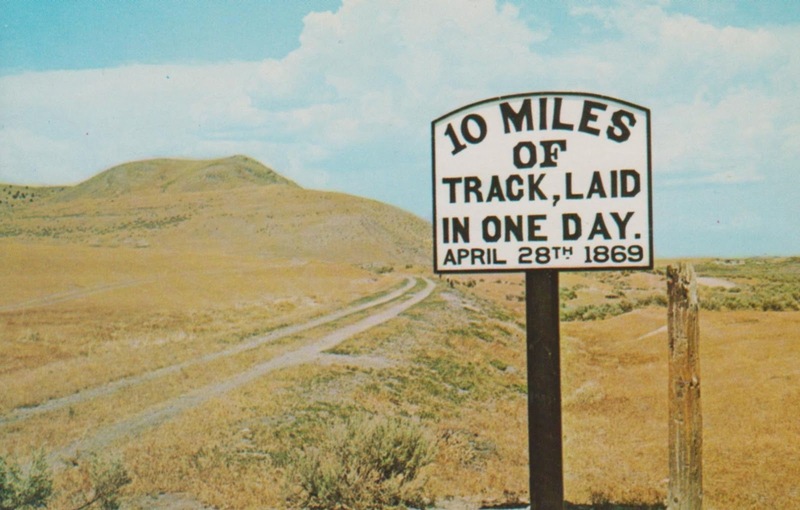 It is now known as Golden Spike National Historic Site Because of the state's inland location Utah's snow is unusually dry. Earning it the reputation of having the world's greatest powder. 14 Alpine ski resorts operate in Utah. 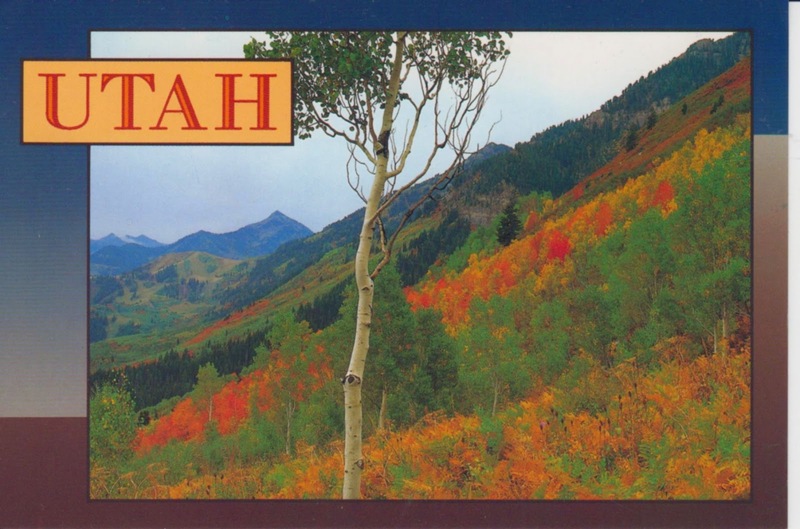 State symbol: The Beehive symbolizes thrift and industry.